Curious about clouds? New to the Pacific Northwest? Forgot what you learned about clouds in 4th grade? Can't remember the Latin names? Perfect! 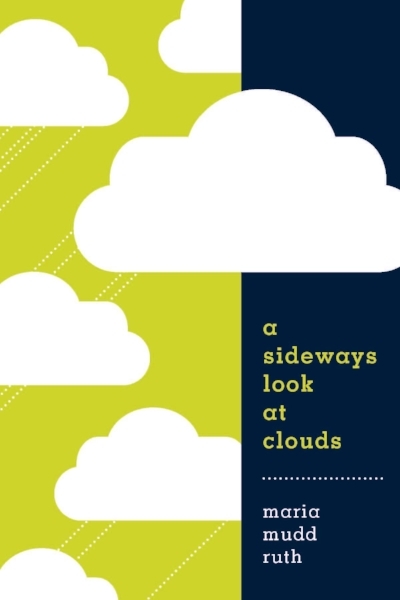 Join me at Powell's Books (the Hawthorne Store) in Portland for a reading/talk/Q&A about clouds and my new book A Sideways Look at Clouds. I'll give you tips on watching clouds, talking about them, and engaging in a meaningful relationship with them. I'll be showing slides of our beautiful PNW clouds, answering your questions, and signing copies of my book. Powell's Books on Hawthonre is at 3723 SE Hawthorne Blvd. Portland 97214; (800) 878-7273. There are LOTS of wonderful eateries and drinkeries in the neighborhood. For directions to store and other info click here.